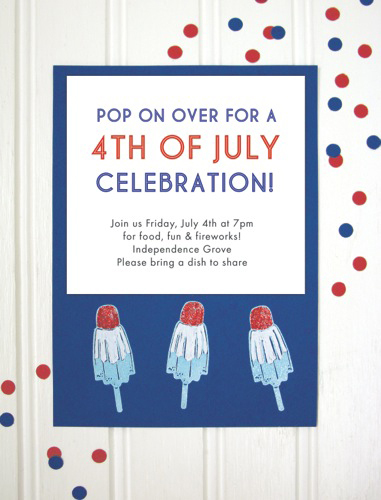 Start your festive July 4th bash with this fun and patriotic ice pop-themed party invitation! Download the instructions and get crafting for your USA tribute! 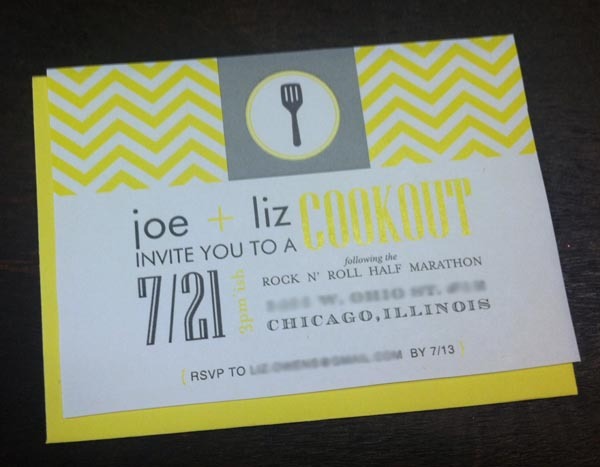 When I committed to running the Rock ‘N’ Roll Half Marathon earlier this Spring, I immediately started dreaming of the finish and — to keep my eye on the prize– I suggested we host a party to celebrate the finish and a sunny afternoon with our family and friends. My husband, while not at all eager to run 13.1 miles, had his own secret ambitions of smoking meat. Cookout time! Don’t get tied into knots! Get in ship shape for your summer party or weekend cookout with our nautical finds. Not sure what floats your boat? Let us navigate you through the waters. Set the scene for your best party yet with a little help from our Nautical Garland Kit. This Paper Source exclusive garland looks great on walls, hanging from ceilings, or draped across tables! You’ll cheer for this festive how-to. Use these tissue pom poms for your 4th of July celebration or change colors for your own special event. 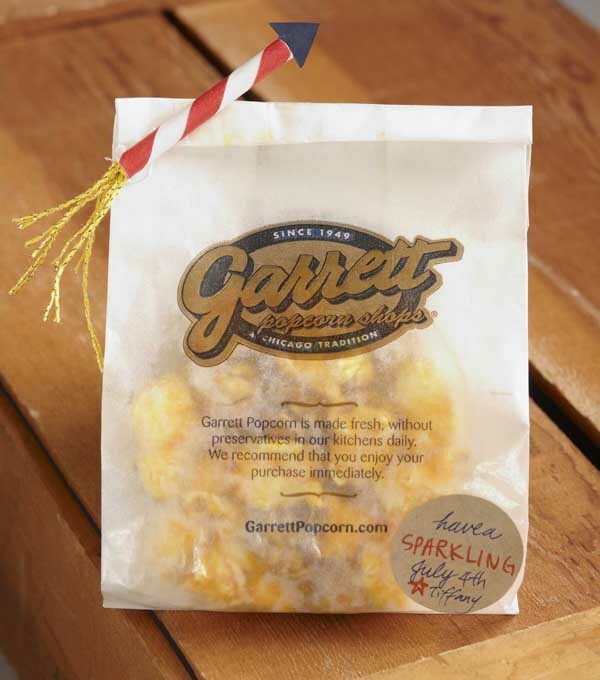 Tiffany, in our Invitations Department, ignited enthusiasm for the upcoming holiday with festive 4th of July favor bags featuring Chicago’s famed Garrett Popcorn and a little Paper Source flair… or flare in this case. 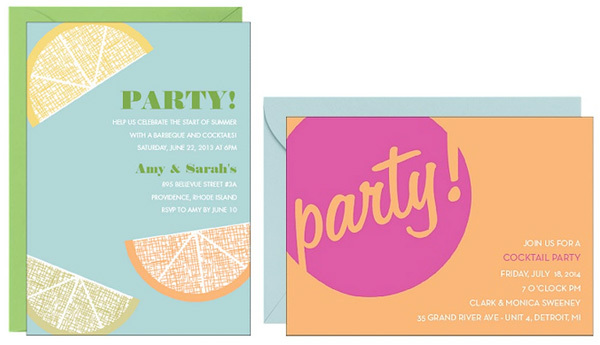 Summer’s swell, and we’re always up for a party! 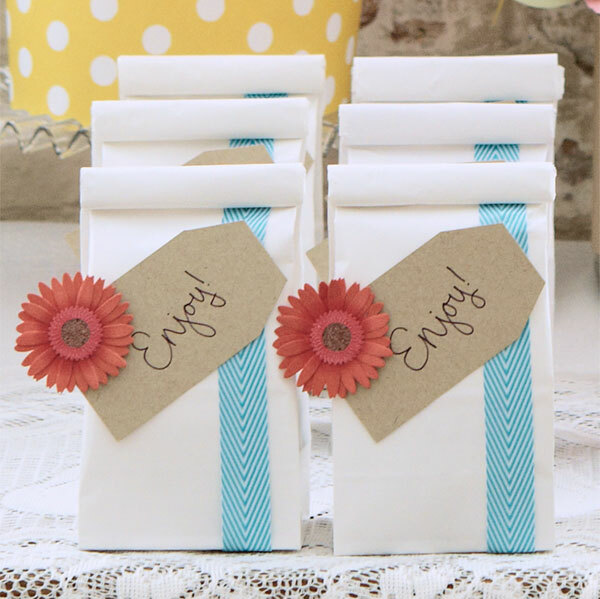 Try throwing these DIY party ideas into the mix at your next gig! Looking to add a little pizazz to your upcoming patriotic party? 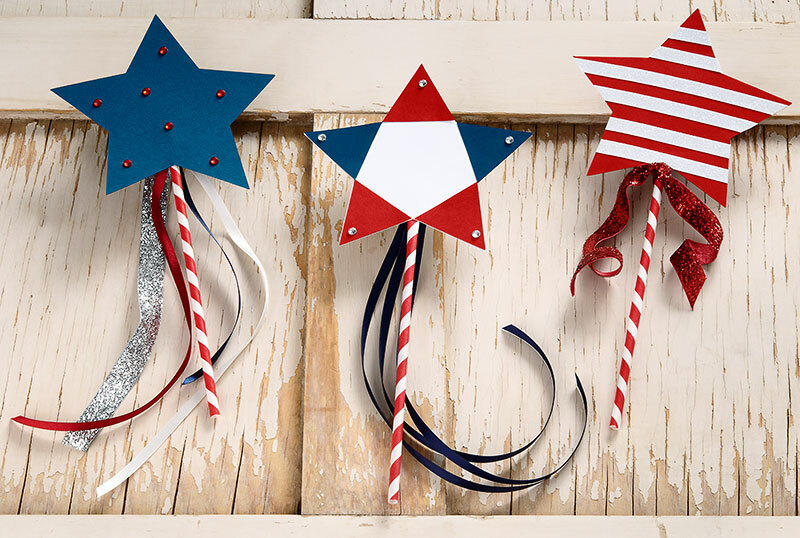 Try your hand at these star-spangled wands that are sure to be a hit amongst your little ones! 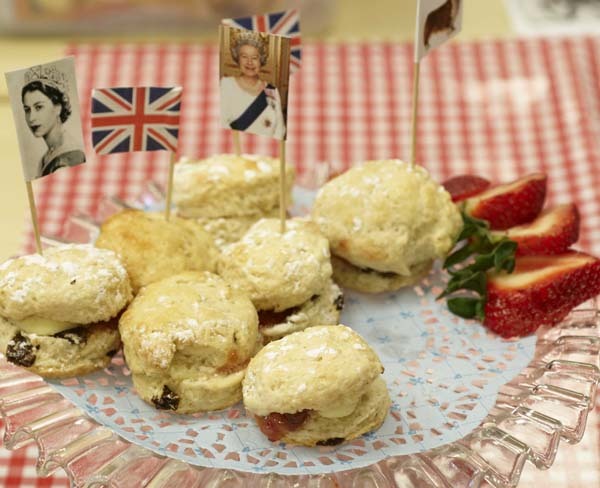 Emma, Paper Source photographer and resident British lass, could not bear the thought of letting the Diamond Jubliee go unnoticed, so she and her bloke whipped up some English treats to make sure our celebration was fit for a Queen. Her spread (and weekend tenacity) was too delightful not to share. 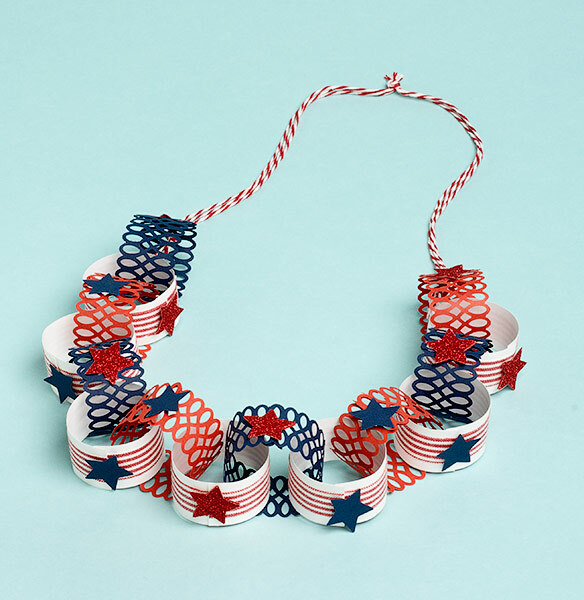 Don’t just decorate your home for the holidays… Adorn your party guests too with this festive 4th of July lei! It’s a great way to add a patriotic touch to anyone’s outfit!